All you need to be a handicapper are the weights and measures. Well, that and maybe a few more little things, such as standards, sectionals, sophisticated processors, spare hours and a general sadness that purveys a single-person lifestyle. But assessment, by handicapping, is in essence a simple equation, a mathematical calculation, up until such points of intermittent interpretation to answer the question of: what lies beneath? It’s a question that, strictly speaking, handicapping shouldn’t try to answer, else an objective process becomes a subjective matter, but the needs of the many outweigh the needs of the few only when the few aren’t easy to weigh up. 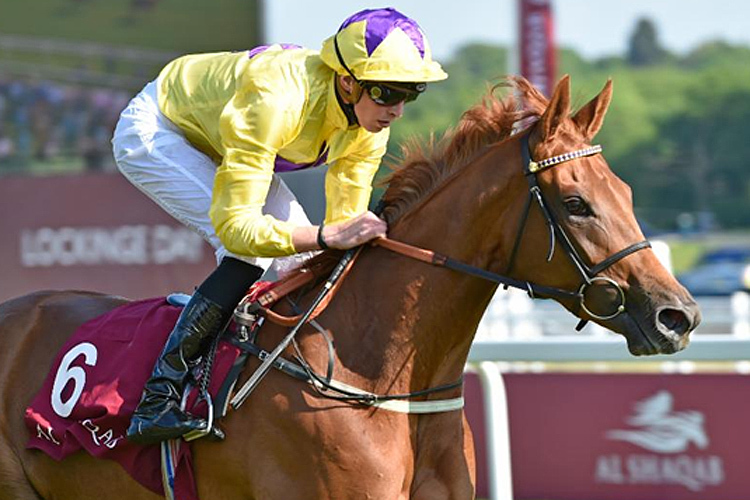 The Yorkshire Oaks is a classic case in point. 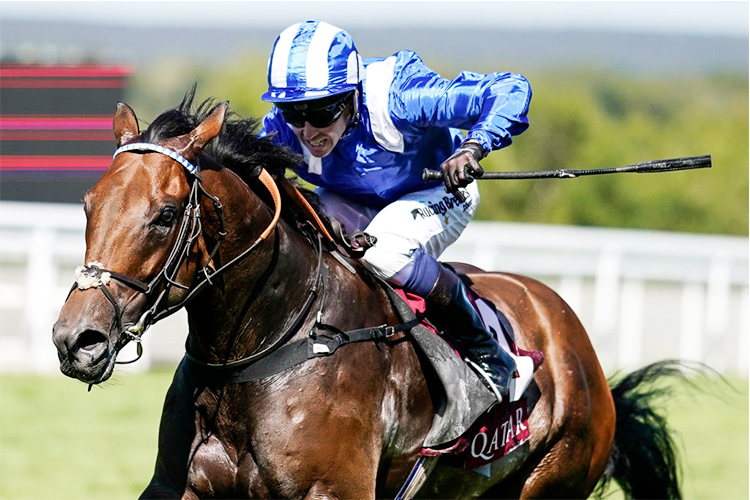 The mystery of what lies beneath is the magic of the match-up between the two Oaks winners – Sea of Class and Laurens – for whom a reckonable rating doesn’t adequately assess either, for contrasting reasons. A neck victory over Forever Together in the Irish Oaks seemed only to skim the surface of the sea of class within Sea of Class, as what lay beneath, on artistic style, was an apparent wave of improvement. 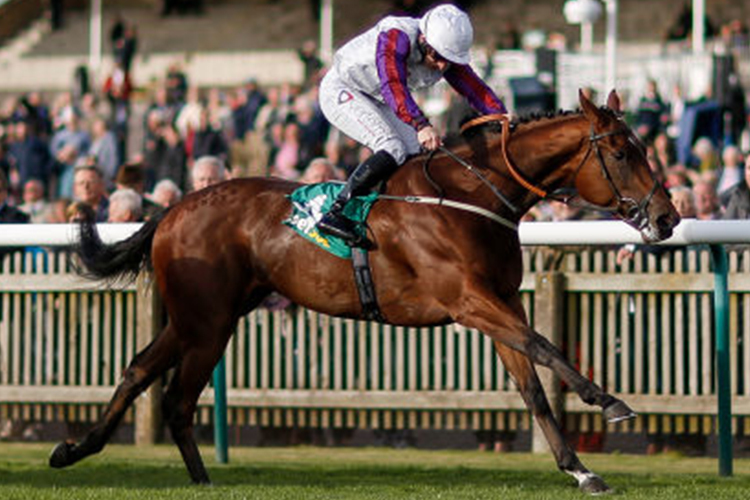 Meanwhile, at the opposite end of the spectrum, a series of scrambling successes for Laurens – by a neck, a head, a nose, a short head and a neck for her five career wins respectively – conjures up images of a bottomless pit of ratings and resolve. A computable figure doesn’t do one justice because she’s such a glider, nor the other because she’s such a grinder. For both, their power is also their pitfall, potentially at least, as Sea of Class is playing with fire and Laurens is playing a game of fine margins. 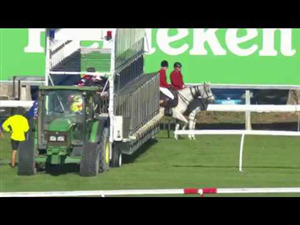 The ‘why’ rather than the ‘how’ of her late, late show at the Curragh is the lesser-raised relevance for Sea of Class, as the desperate measures weren’t prompted by desperate times, with her time having only just come, and it’s possible the tail-flashing involved in her preceding wins was a window it to what really lies beneath, of a precarious mix of three-parts talent to one-part temperament, which might explain the tightrope ride in the Irish Oaks. And then there’s the tipping point for Laurens where ability matters more than attitude, not tripping her up yet, but the hazards are higher in this company, at this trip. There’s more than meets the eye with the pair of them than ratings, but ratings reflect relationships, and the ratings for the Yorkshire Oaks say that it’s neither a two-horse race nor a three-year-old hangout, as to overplay Laurens and Sea of Class is to underestimate Coronet. 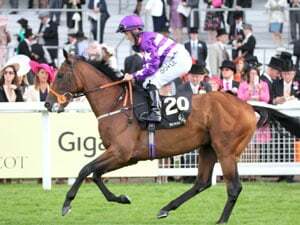 She has to give away the weight-for-age of 9 lb, but, on adjusted ratings, Coronet still splits Laurens and Sea of Class, and it’s a fixed figure, achieved several times over, including when beaten only by the then-unstoppable Enable in last year’s Yorkshire Oaks. This season, Coronet has been majestic at in a Group 2 at York, mugged in a Group 1 at Saint-Cloud and made mincemeat out of by the powerhouse pair in the King George, all the time maintaining her standards, standards that square her up well against the three-year-olds, more so than the market says, whatever may lie beneath Sea of Class and Laurens. What lies beneath Battaash is volcanic lava, once a critical mass that tended to spill over, but the older he’s got the more a balance has been struck between smothering and stoking the innate fire that can spark into staggering speed. 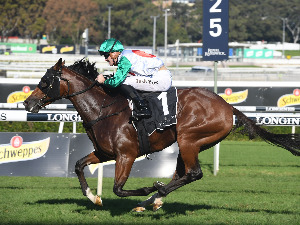 Running to monster ratings, as Battaash can, and will on Friday, is as much about opportunity as ability, and it’s opportunity that arises from the race tactics and not only the race environment, the reason why the loop-and-swooping Winx may never get a figure – currently 134 – that matches her sensational CV, in the same way that Battaash is rated 2 lb ahead of her despite having won only the one Group 1, because when he lays it out he lays it all out, an explosion of white-hot lava that turns his racing shoes into gold and turns top-end sprints into processions. A gelding, Battaash has to create a different legacy than the one that’s normally afforded to the finest thoroughbreds, unable to play the generation game, and, to that end, his pace and power needs to be recorded in deeds if it can’t be reproduced in steeds. 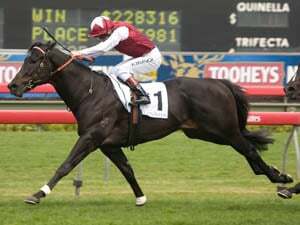 Therefore, the number one objective is to raise the number from one of Group 1s, to two then three and four and beyond, and what would really cement his speedster, speed-star status is a new, tangible, time-bending record, like, for example, Dayjur’s one for the Nunthorpe, standing – since 1990 – at 56.16 seconds. Mecca’s Angel managed to get within a few tenths of it in 2016 and, if the ground is right, and his mind is right, Battaash could smash that, thereby marking his terrorising territory with a meaningful milestone.